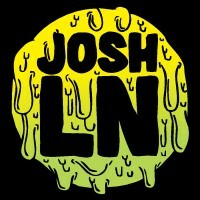 Welcome to the store of Josh Ln. We have 12 products on sale today. Have a question? Check out the FAQs.